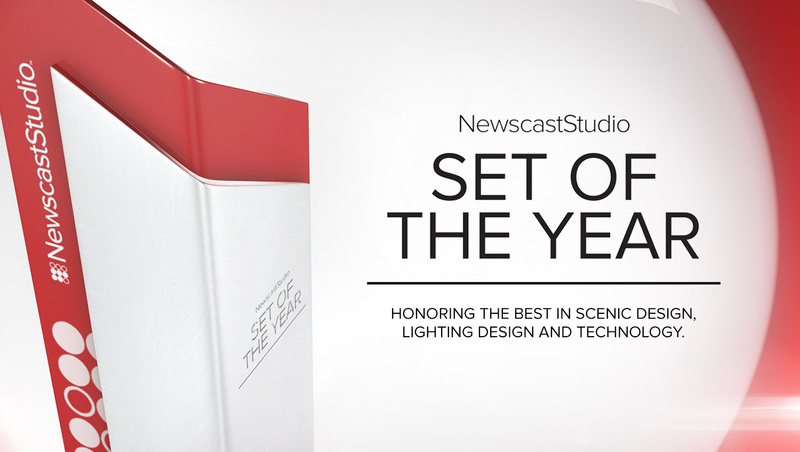 The votes have been tallied and NewscastStudio is pleased to announce the winners of the 2016 Set of the Year awards. This year had a record number of entries representing a wide variety of project scopes, design styles and locations with a panel of seven industry experts judging the competition. Winners in each category scored the highest combined points total, based on our judging criteria of overall visual aesthetics, flexibility of the design, use of technology and creative use of perceived budget. Honorable mentions scored within 10 percent of the top finisher in each category. 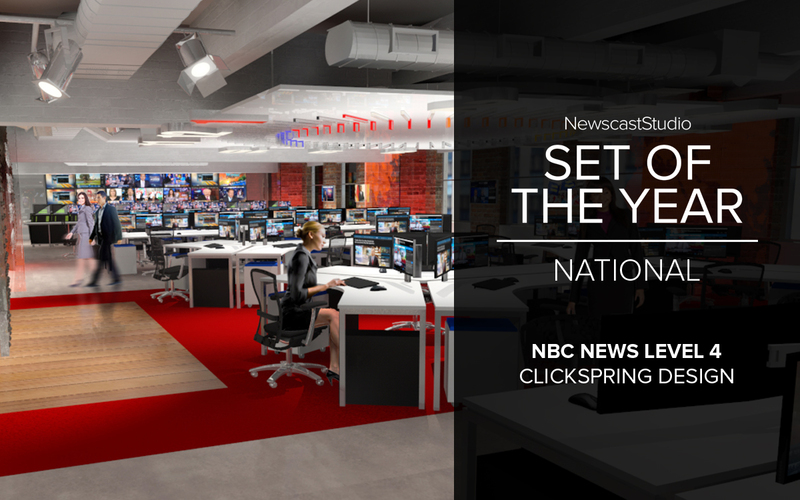 In the national contest, the NBC News Level 4 newsroom and studio from Clickspring Design took home the top honors. The design strategically uses exposed brickwork to create a modern workspace that feels industrial and loft-like. 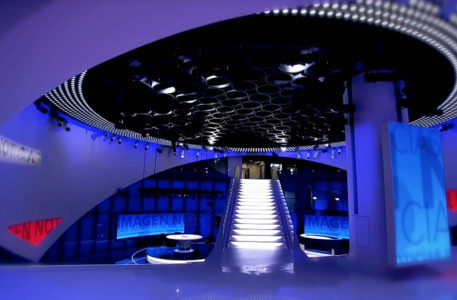 The studio space, which is enclosed in glass, features an array of video walls with multiple configuration options. 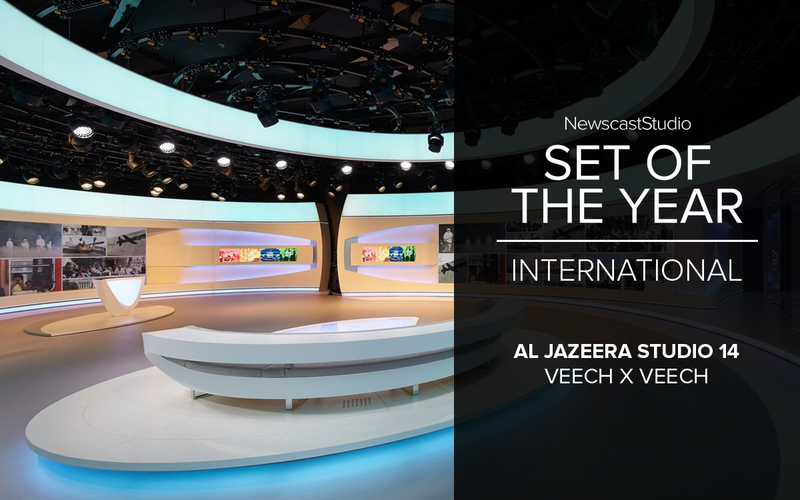 In the international category, Al Jazeera’s Studio 14 from Veech x Veech took home top honors. 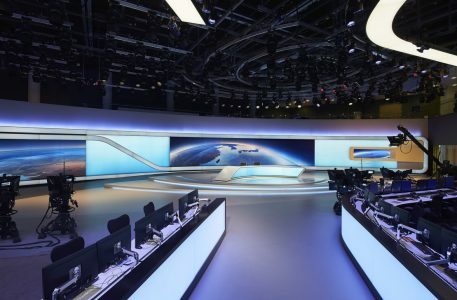 The fresh and modern set includes multiple flexible venues with integrated video walls and custom designed seating, presentation pods and desk as well as backlit header elements.